The skies of Latin America have captivated stargazers for centuries. The ancient Maya were keen astronomers, known for detailed recording and interpretation of every aspect of the skies. They believed that the will and actions of the gods could be read in the stars. Benjamin Apthorp Gould, a U.S. giant of late 19th-century astronomy worked for many years in Latin America. His work set boundaries for southern hemisphere constellations that were permanently fixed by the International Astronomical Union. His work was published in the seminal catalogue of positions of southern stars, the Uranometria Argentina in 1879. It is no wonder that the region is considered the astronomy capital of the world, with exceptionally clear and dry skies for more than 300 days a year. Today Latin America’s landscape is dotted with many of the world’s most advanced and important regional, national and international observatories, providing forefront access to the heavens and beyond – enabling groundbreaking research to advance our knowledge of the universe. Astronomy research is driven by collaboration and high bandwidth network technologies. Distributed research groups, viewing the skies from different sites and vantage points across the globe, need to transfer and process enormous data sets and visualisations. These groups are part of research consortia and collaborative projects that require the ability to interact and share data in real time. This requires network connectivity with the reach, capacity and reliability that only Research & Education (R&E) networks can provide. Research and education networks work together to provide observatories, universities, research institutes and government agencies with reliable and high capacity links to enable real-time, interactive collaboration on images and visualisations – originating literally light years away. Valuable national advantages come with this as well. 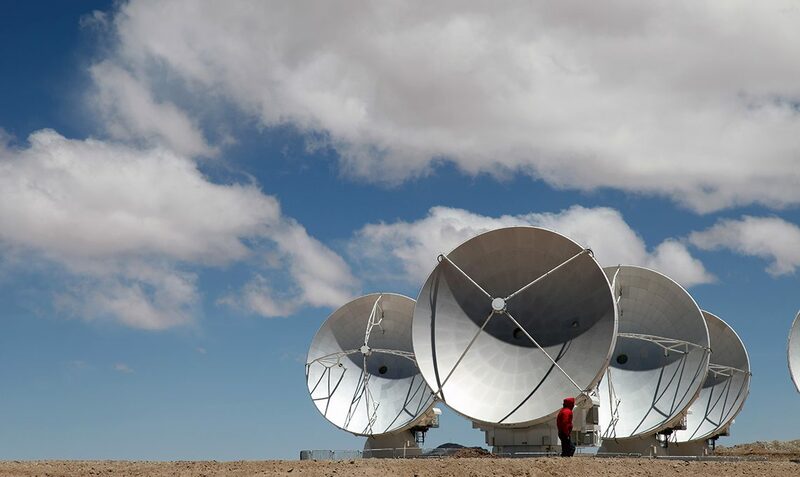 By their very nature, Latin American observatories and research sites are often in remote locations, far from well-developed infrastructure hubs. Deploying the necessary connectivity infrastructure for this research brings advanced connectivity to remote areas and helps bridge the digital divide. These are just a few examples of astronomy research projects that leverage R&E networks throughout Latin America, such as REUNA (Chile) and Innova|Red (Argentina), RedCEDIA (Ecuador) and RNP (Brazil). 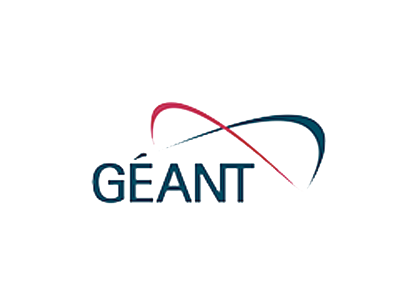 All of these NRENs are interconnected by the RedCLARA regional network, which in turn connects to GÉANT, providing the seamless connectivity that makes this research possible. The Large Synoptic Survey Telescope (LSST) is a public-private partnership with members from the U.S., Latin America, and Europe. This photonic “superhighway,” when it is completed, will have to deliver enormous amounts of data from the summit of Cerro Pachon, in the Coquimbo region of Chile. 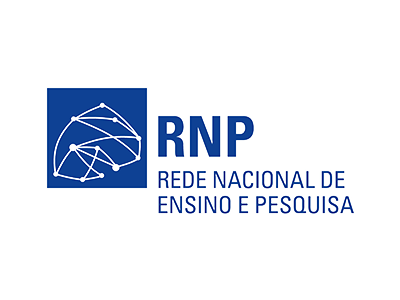 It is quite a challenge to transmit 30TBytes per night from the summit; not only for the Chilean NREN, in charge of national connectivity, but also to its international partners like RNP in Brazil. A group of scientists from the Center for Mathematical Modeling (CMM) of the Universidad de Chile were able to see the explosion of 61 supernovas in real time, just hours after they appeared in space. This visualization was made from the Cerro Tololo Inter-American Observatory (CTIO), which is part of the U.S. National Optical Astronomy Observatory, in northern Chile, and the data was sent through REUNA’s network to Santiago, for computational analysis. R&E Networks allow scientists to cleverly share the workload across time zones at the Pierre Auger Observatory based in Argentina for a collaboration of more than 490 scientists from Argentina and Chile, Australia, Europe, the U.S. and Vietnam looking for ultraviolet light resulting from cosmic rays. These research projects and others are transforming the challenges of astronomy into opportunities. Beyond supporting the astronomy facilities, the benefits are as far reaching as the stars — not just for Latin America, but for all countries and regions to build high capacity academic networks and collaborative services across globally integrated infrastructures.